Volvo Cars, the premium car maker, has cemented its position amongst the leaders of automotive safety innovation with its new S90 sedan and V90 wagon by being the first car maker to score a full six points in the Autonomous Emergency Braking for Pedestrians (AEB Pedestrian) test procedure and an overall 5-star rating for both cars. The S90 and V90 results surpass the best overall score of any model tested last year and now make Euro NCAP’s top 3 best-ever performing cars, all Volvos. “We work hard to ensure that our cars fulfill all safety requirements and pass all testing procedures that the ratings agencies develop. Our main focus is, and always has been, real-life safety. Autonomous Emergency Braking systems, such as our City Safety offer also represent a clear step forwards on our journey toward fully autonomous cars, which we see as a key element to reduce traffic fatalities and injuries,” said Malin Ekholm, Director of the Volvo Car Safety Centre at Volvo Cars Group. “Safety has always been our key priority at Volvo Cars. 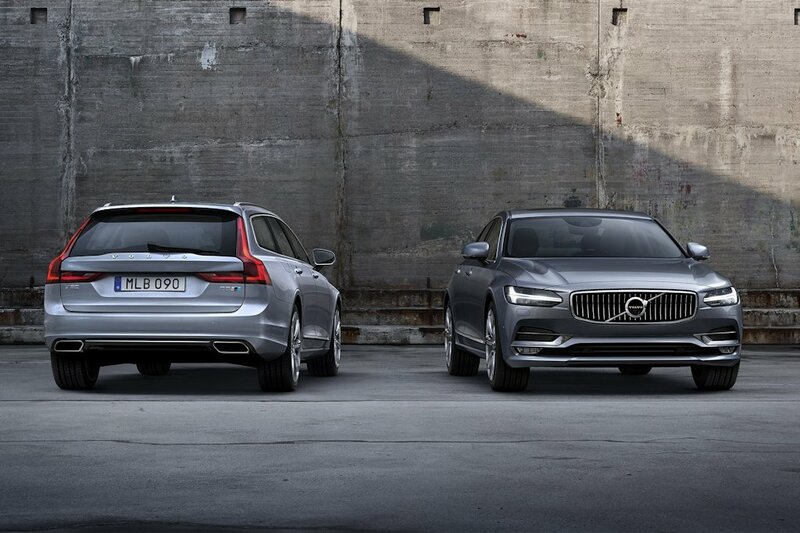 The S90 and V90 5 star ratings and maximum points in the AEB testing procedures underscores our ongoing commitment to delivering a safe, enjoyable and confident driving experience in our cars,” added Malin Ekholm. Volvo Cars has a long held vision that no one should be killed or seriously injured in a new Volvo car by the year 2020. The S90 and V90 are further proof of Volvo’s continuing investment in and commitment to automotive safety leadership. The Volvo V90 Cross Country is set to roll onto Philippine roads this 2017.